At Living Essentials In-Home & CDS LLC. 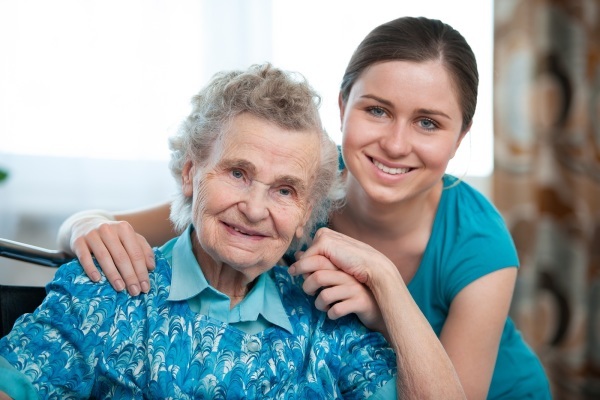 We understand that starting home care can seem overwhelming at first. 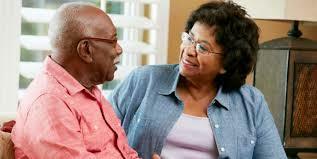 Studies show that more than 80% of older people say they want to remain in their own homes as long as possible. 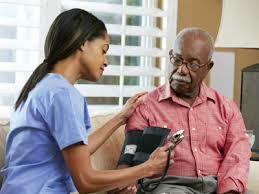 The reality is that even some of the healthiest seniors will need some form of care giving assistance as they age. 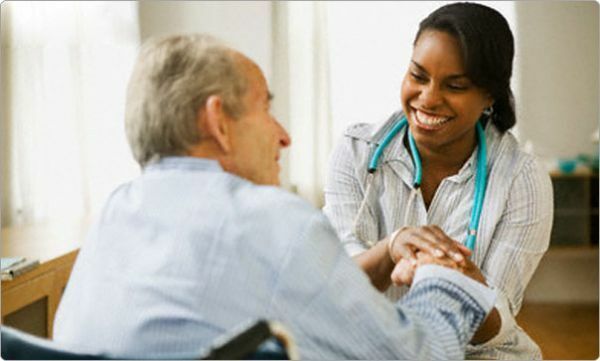 Independence Home Care has made the process as simple as possible and we offer services for as little as 1 hour per day (no minimums) up to 24/7 hourly care and live-in services. The first step is calling us! Don’t wait until your loved one falls or has a safety accident. If you are noticing physical limitations and or increasing forgetfulness, please reach out to us for our professional advice. We are here to help. The initial phone call is an informal conversation where we begin gathering information and start our care planning process. On the first day of care, a member of the Living Essentials In-Home & CDS care team (typically the RN) will come to your home to introduce you to the caregiver. Then the care plan begins! We will be there with you every step of the way, making this transition as comfortable as possible. Occasionally we have families who are in need of immediate care. Although we prefer the process above, we are also able to provide the same excellent quality of care quickly! 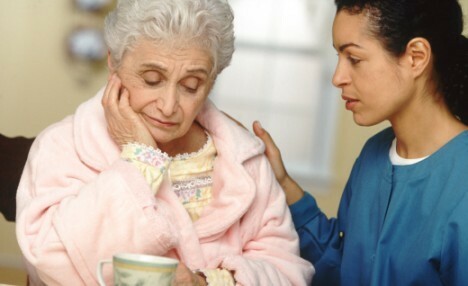 We understand that health circumstances can change without notice. Living Essentials In-Home Services & CDS LLC. is fully equipped to handle same day care. We are always here to help 24/7!